4k00:30Close up of the white desk with drawings equipment and graphics of the female worker and Caucasian hands using black horizontal smartphone with green screen. Top view. Tracking motion. 4k00:27View above on the female hands in the plaid sleeves taping and scrolling on a white tablet device with a green screen vertically on the wooden desk with office stuff. Chroma key. 4k00:23Close up of the architect work desk with a laptop and black vertical smartphone with chroma key screen on which man's hand scrolling and tapping. View from above. 4k00:28Close up of the white table with building instruments on which man's Caucasian hands scrolling and tapping on the black vertical tablet computer with green screen. Top view. Flat lay. Tracking motion. 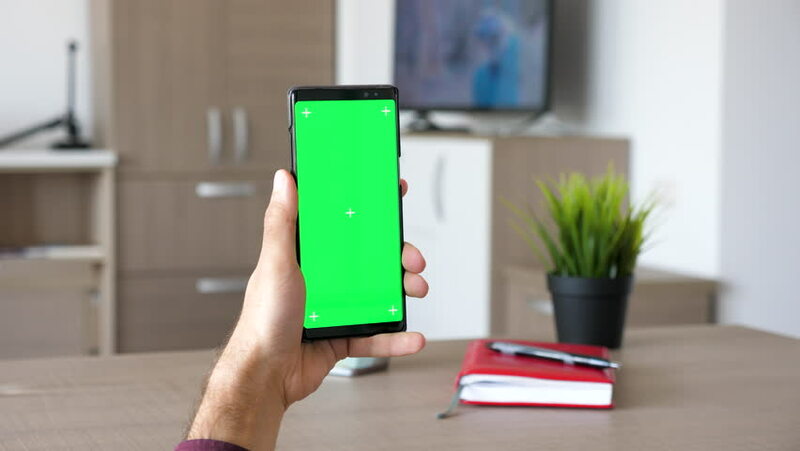 4k00:30Flat lay of the white desk with constructor's stuff on which female hands scrolling and tapping on the black smartphone with chroma key screen. Horizontally. View from above. Tracking motion. 4k00:27Top view on the white horizontal tablet device with green screen in hands of man who scrolling and taping on the dark wooden table with football ball. Chroma key.